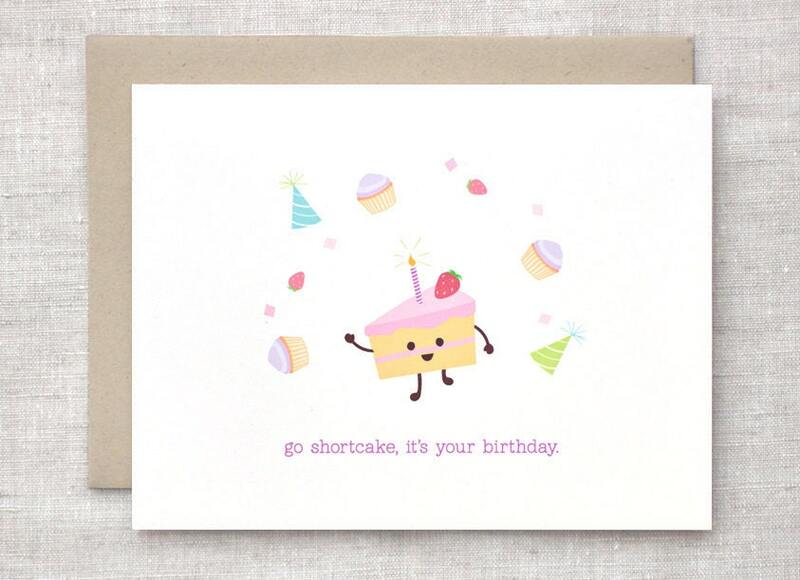 Inspired by song lyrics, a cute slice of strawberry shortcake wishes a special someone a fun-filled birthday! The words "Go shortcake, it's your birthday." in fuchsia purple at the bottom completes the card. Also has a glowing striped candle, while cupcakes, confetti, party hats, and strawberries dance around the slice of cake as he gets his party on! Folksy :: Buy "Pink floral shopping/ tote bag"